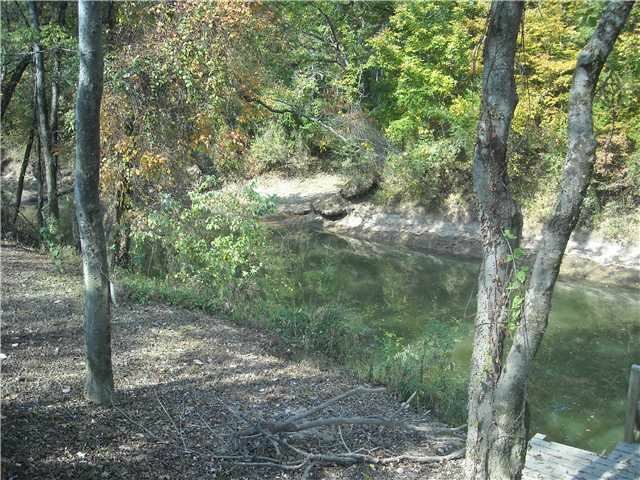 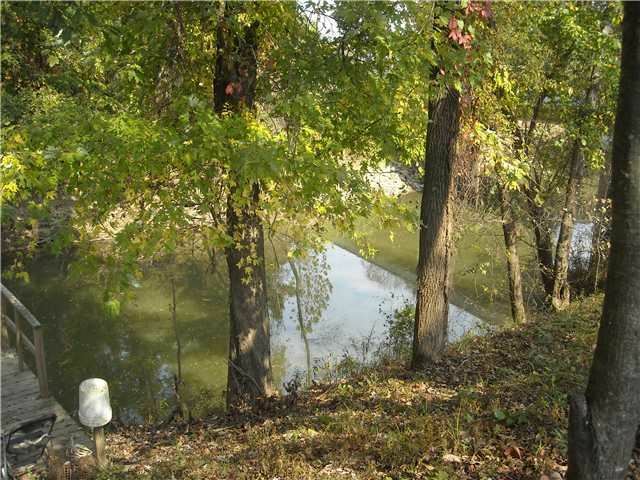 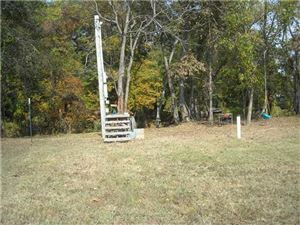 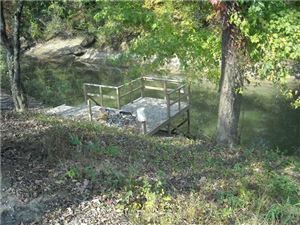 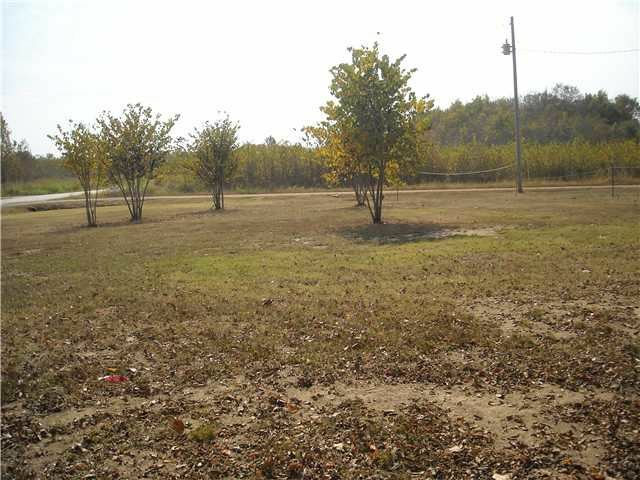 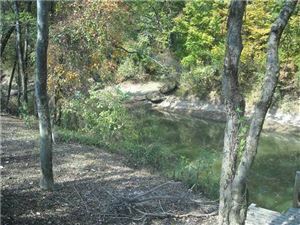 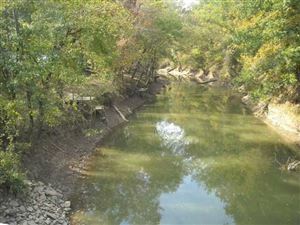 Great Waterfront Lot! 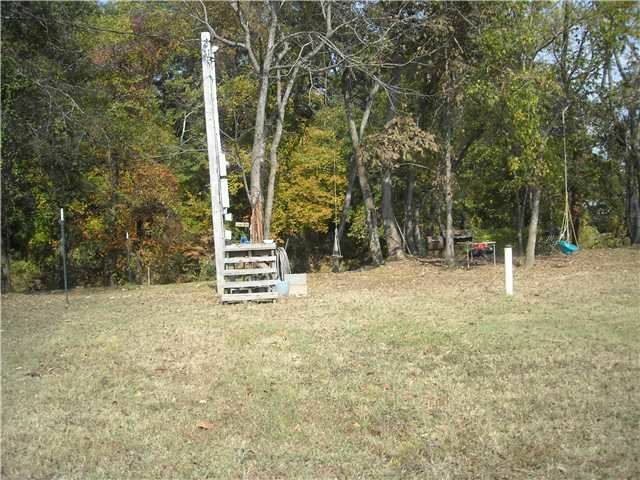 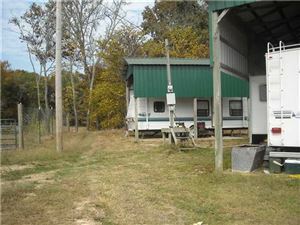 Wonderful camping lot, completely fenced, 2 story fishing dock, 2 camper covers, city water, electricity, septic tank 2 30 & 50 amp boxes, private community boat ramp. 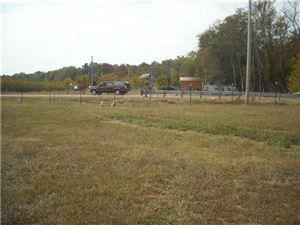 Hwy 64 W over bridge, R on Coffee Landing R into Beason Crk turn on Bargeview, only fenced lots.